Home media technologies now enable us to enjoy almost cinema like quality right within our own homes. This is in large part because the media formats that can be shared and streamed today are much more seamless, high in signal quality, and interface across multiple platforms and networks. 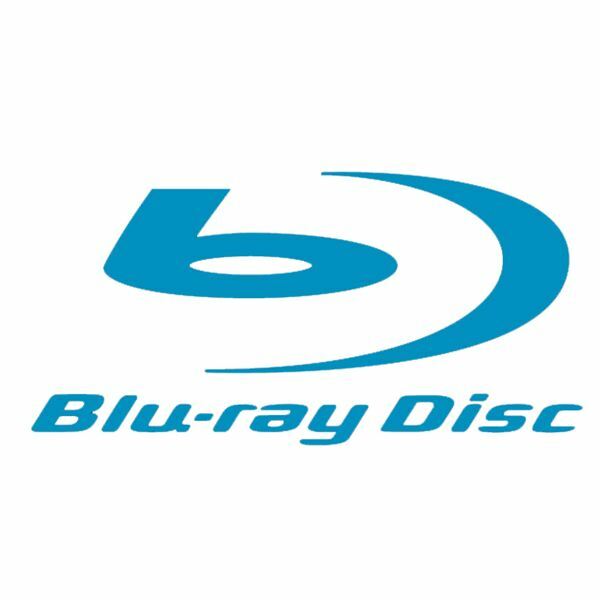 Whether it be audio or video being streamed over the internet, or a plug and play TV, DVD – Blu Ray combination with a high quality surround sound system, our home entertainment options are vast and offer a wonderfully complete home audio and video experience. 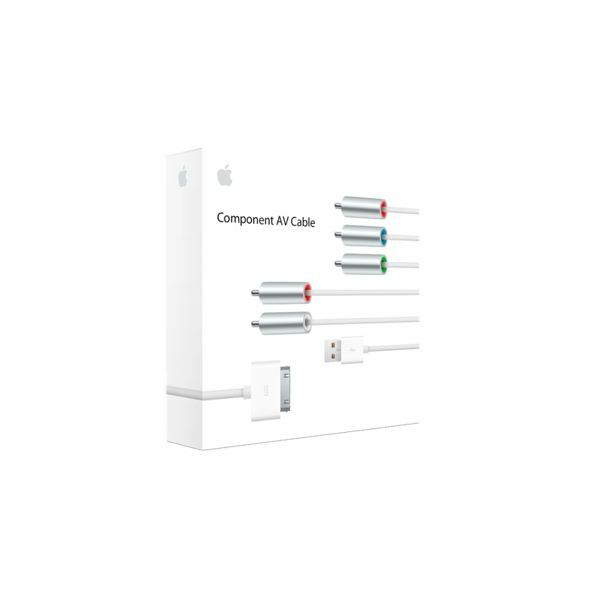 In this topic we explore home media sharing devices and formats, configuration and connectivity. 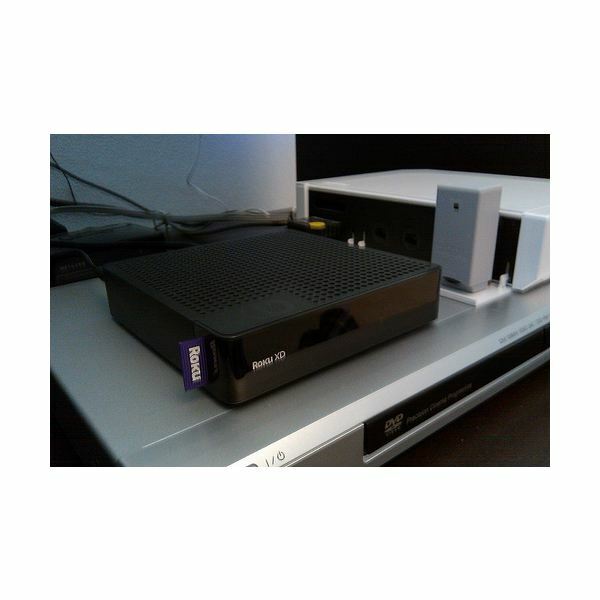 Reviewing the best in PC to TV, networking, DVD and Blu Ray, HDTV and satellite receivers. We also discuss the many ‘how-to’ questions that people ask, and provide troubleshooting tips and tricks to help you get the most from all of your home entertainment media devices. Netflix has transformed the home theater model, and since it is often used through a computer it is going to have a different type of interface than most people are used to. Here is a look at the primary keyboard shortcuts that you will use with the Netflix Silverlight player. Finding the best media player for your blistering new home theater shouldn’t be an exhaustive process. We’ve done the legwork for you on this one and narrowed it down to the top five, taking into account full service and specialty offerings. The Sony network media player SMP-N100 comes packed with a lot of features. The price isn’t bad as well. But, there are some quibbles that could be deal breakers. Learn more in this Sony network media player review. With the price of cable going up and more programming on the Internet every day the idea of streaming video to your TV is becoming more appealing. There are a number of choices as big names get into the streaming market but the Roku XD is still one of the best choices even facing Apple and Google. Here is a look at how to use the Netflix iPhone app on your television. 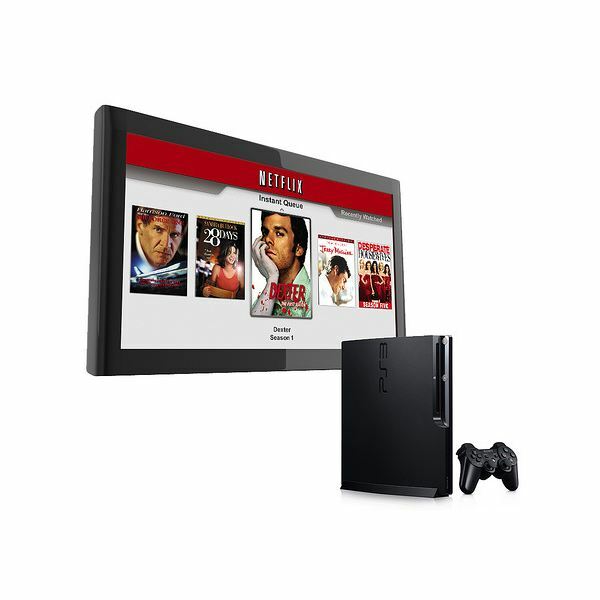 Here are a few Netflix streaming tips for using the Netflix instant watch system. Can You Really Watch TV Episodes Online for Free? The question many ask is whether it’s possible to watch TV episodes online for free. Does it require some special software? Find out here how it’s possible to view TV episodes online for free. 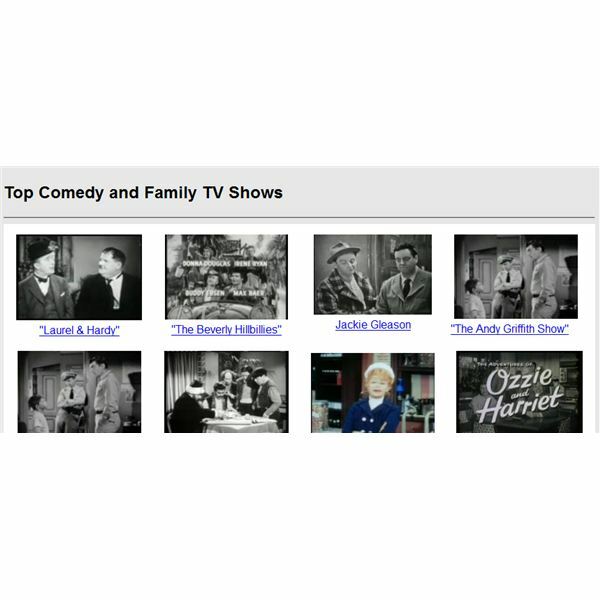 If you’ve grown tired of watching all the latest shows on TV and would like to watch some old TV shows for a change, here are some cool online resources if you are asking, how can I watch old TV shows online? As soon as you grabbed your new Apple TV out of the box and installed it, you probably wanted to stream some iTunes movies right away! Depending on your Internet speed, you may have some problems. 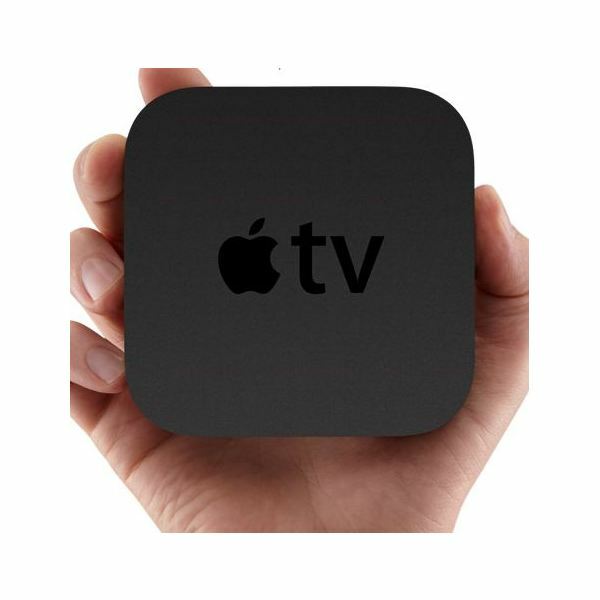 Here, Jean Scheid answers, “How can I play my iTunes movies on my Apple TV?" 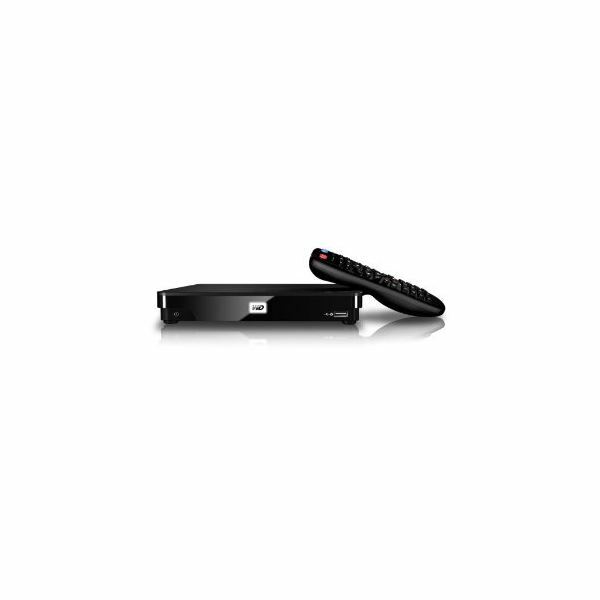 Using an external hard drive with a Dish Network DVR receiver is easy to do if you have the right equipment. Find out what type of Dish Network receiver you need to use an external hard drive as a DVR storage extender and learn how to set up your equipment. 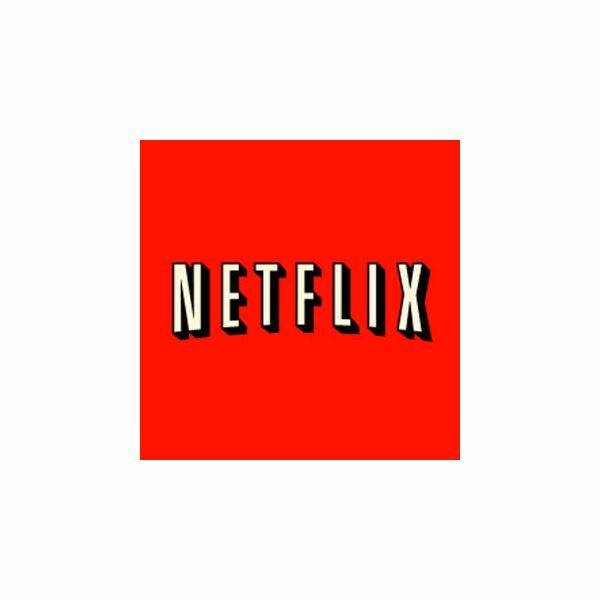 There are numerous ways to gain access to Netflix’s streaming video service. PCs, game consoles, purpose-built boxes and even many HDTVs include ways to stream Netflix from the internet. 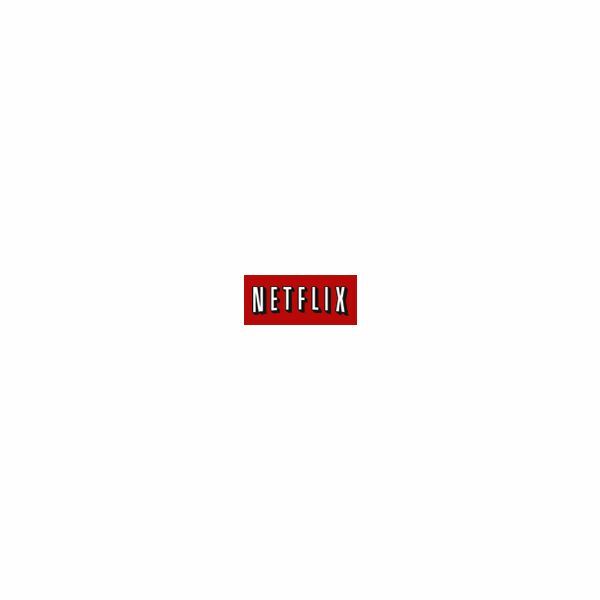 This guide to Netflix Streaming examines each device so you can choose the best. Rather than gathering around your PC to watch foreign TV broadcasts through Sopcast, why not stream the channel through VLC and watch it via TVersity on your TV? The Xbox 360 can be used as a media center thanks to Windows Media Player 11. Sadly setting up the streaming is a very bad experience for many users. Thanks should go to TVersity for producing an amazing piece of freeware that makes the process seamless. Read on to find out just how easy it is. Logitech make some of the best universal remote controls available but they take a different approach to programming them. 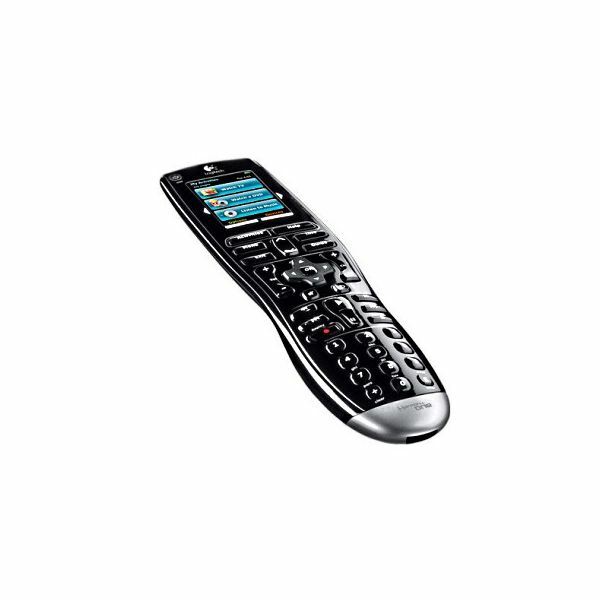 Find out how to program your Logitech Harmony remote in this article. Find out about the best virtual DVD and video on demand services in this article. There’s plenty to choose from and it is much more convenient than a trip to the rental store. The superb freeware home network PC media streaming system TVersity can occasionally fail to access folders that have been added. This article examines why and offers a solution. First came VHS. Then DVDs appeared. Now there’s Blu-ray. Will the next leap in home viewing media be something you can hold in your hand? Or will it be like the Internet – always there but never really there at the same time. Ask the high-definition content streaming into your home for the answer.